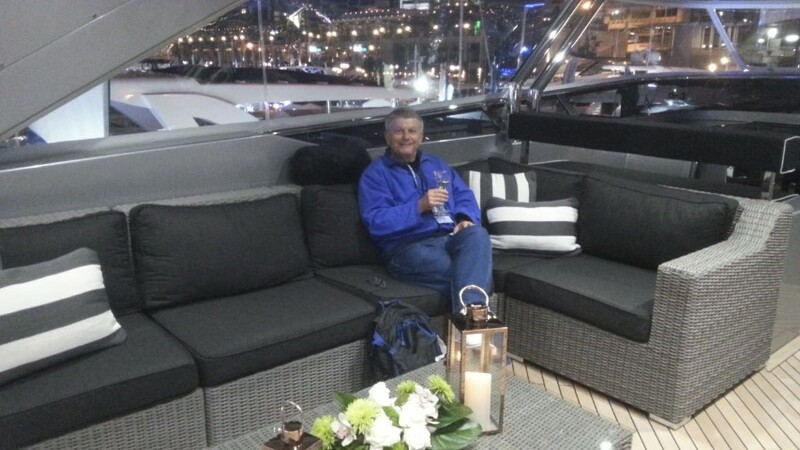 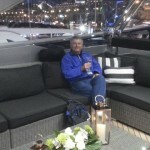 PASCAL LECOCQ The Painter of Blue ® - Tag Archive for "Australia"
Well deserved cup of French Champagne after a full day of exhibition at the invitation of Majesty 122 The Ghost 2 Super yacht, 122ft, by Gulf Craft Design Studio at the Cockle Bay Marina in Darling Harbour. 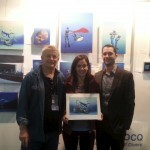 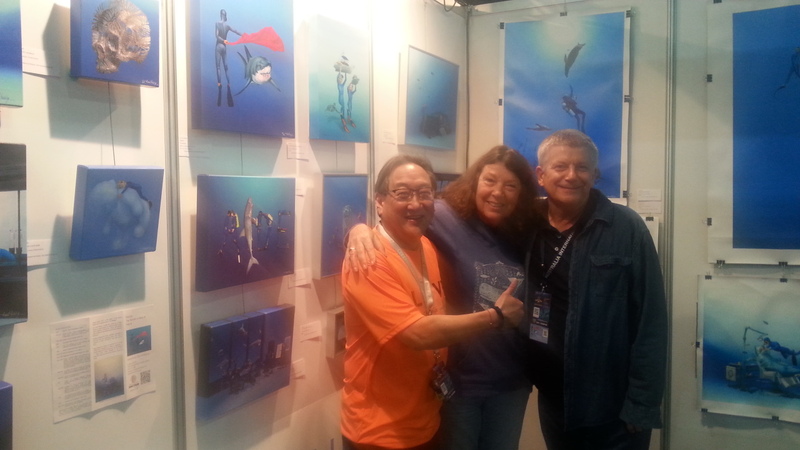 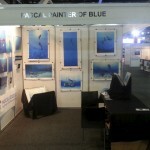 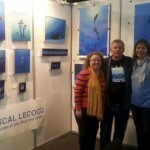 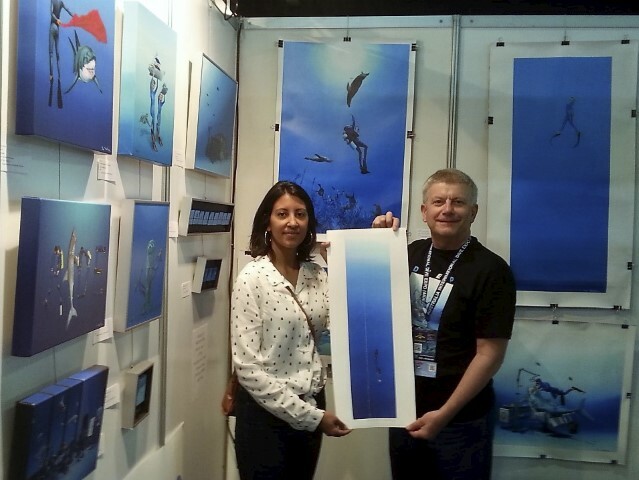 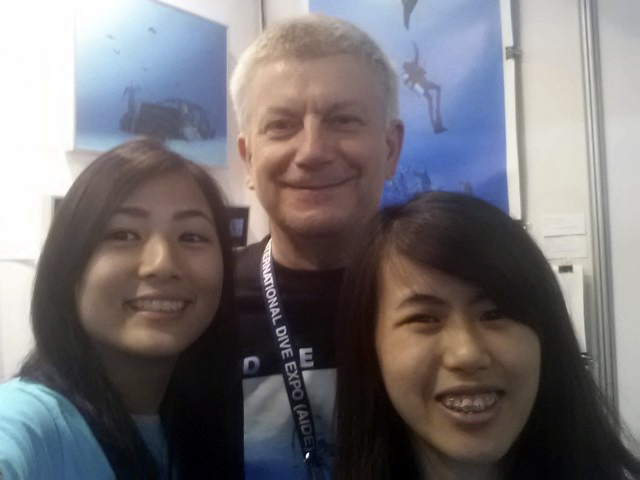 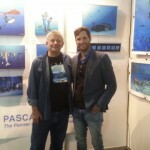 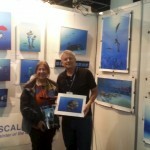 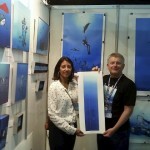 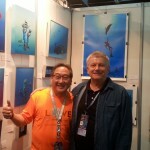 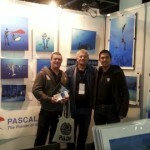 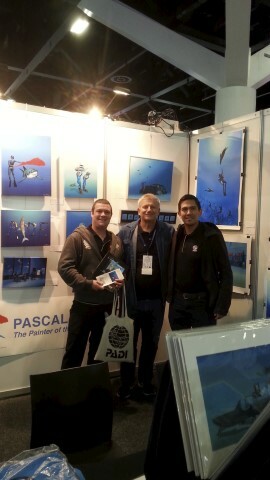 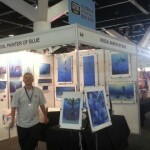 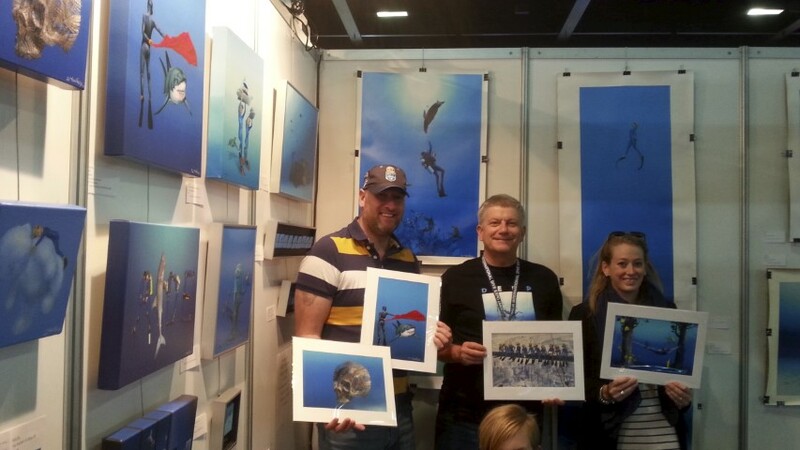 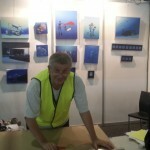 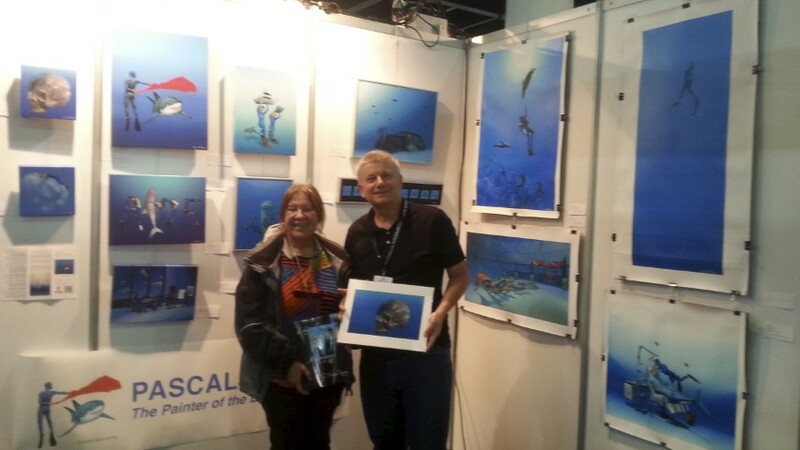 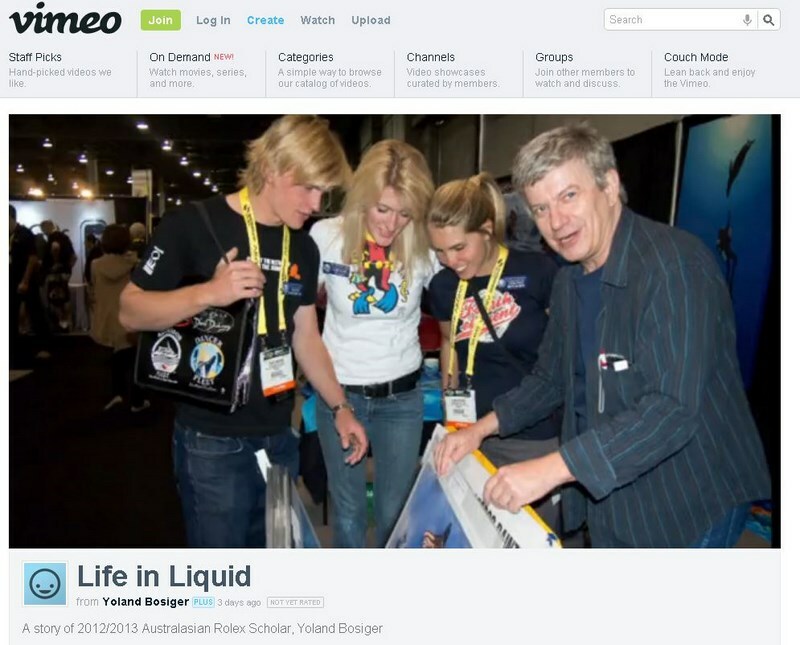 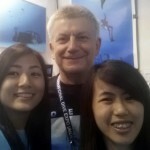 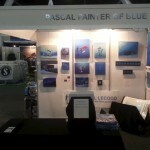 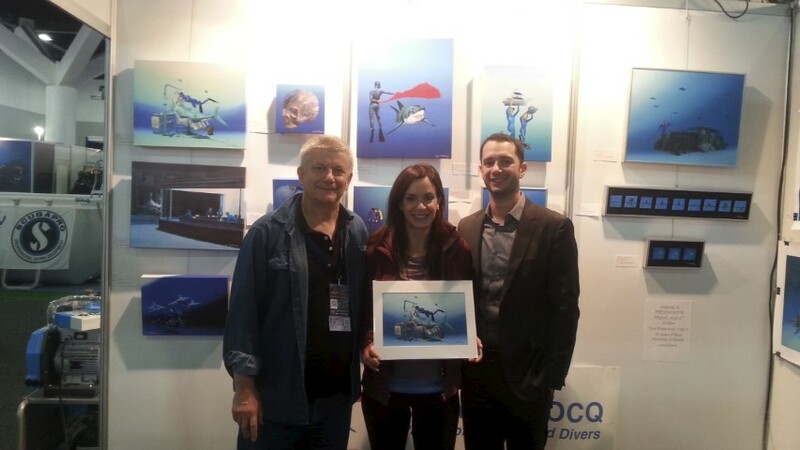 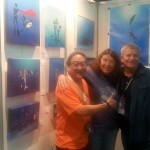 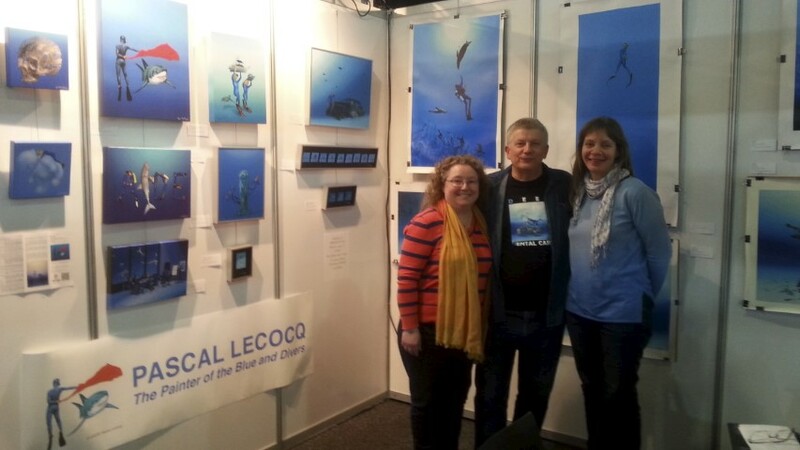 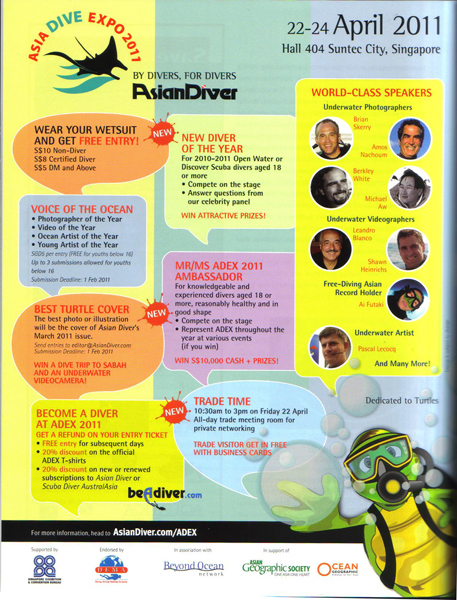 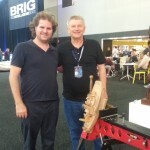 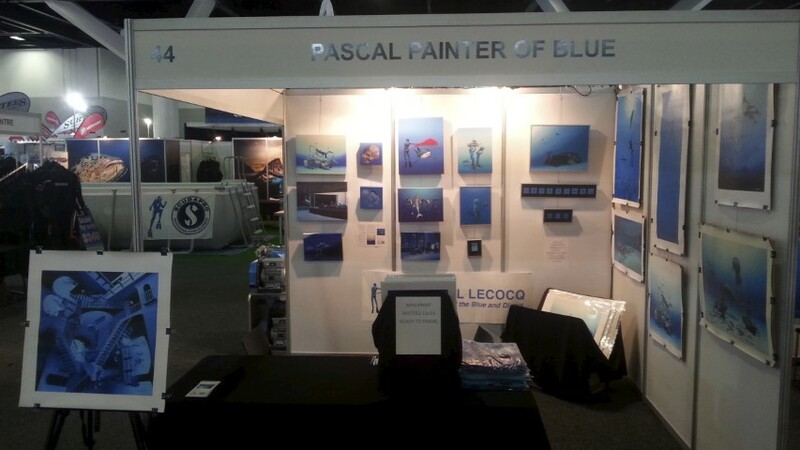 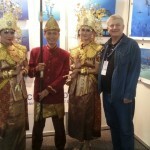 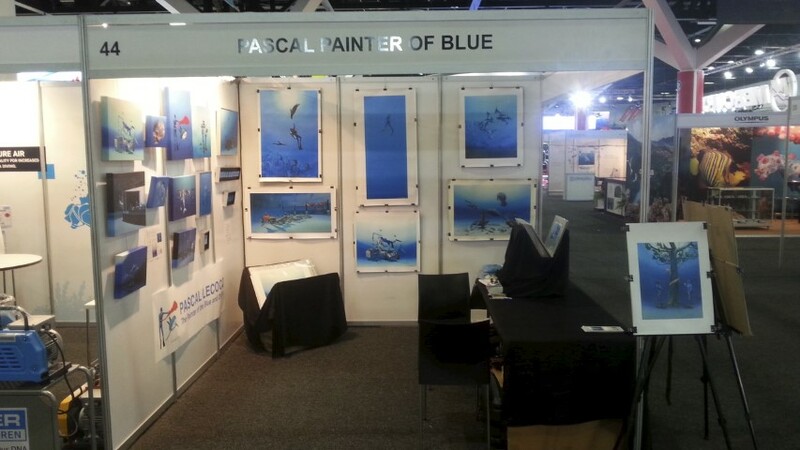 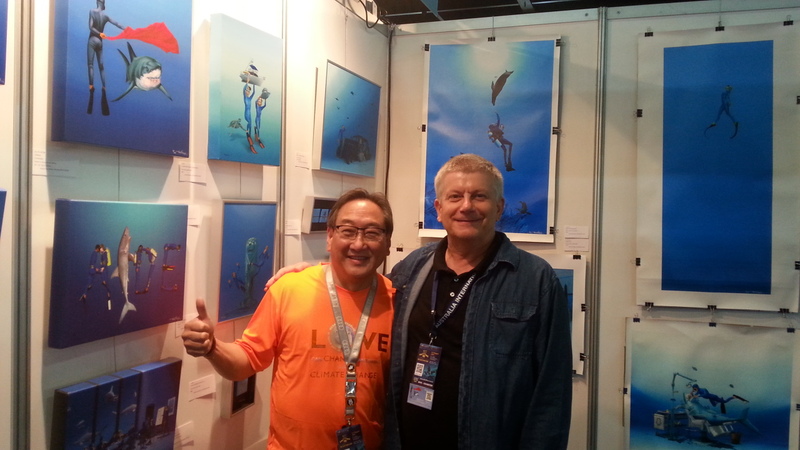 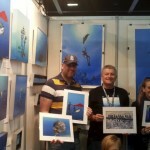 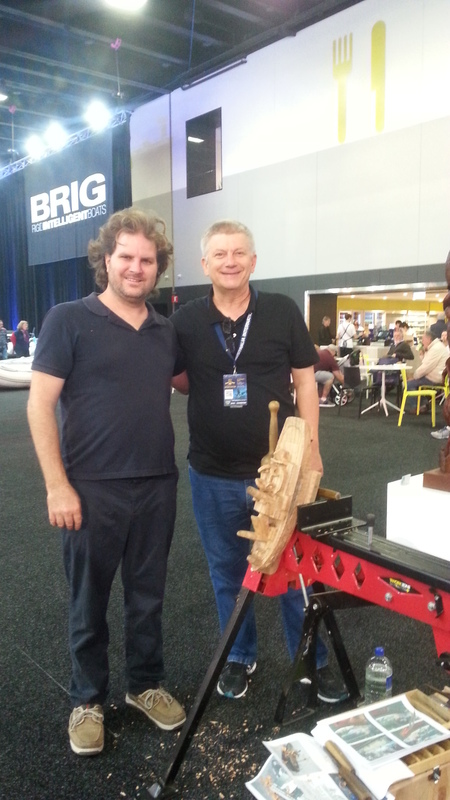 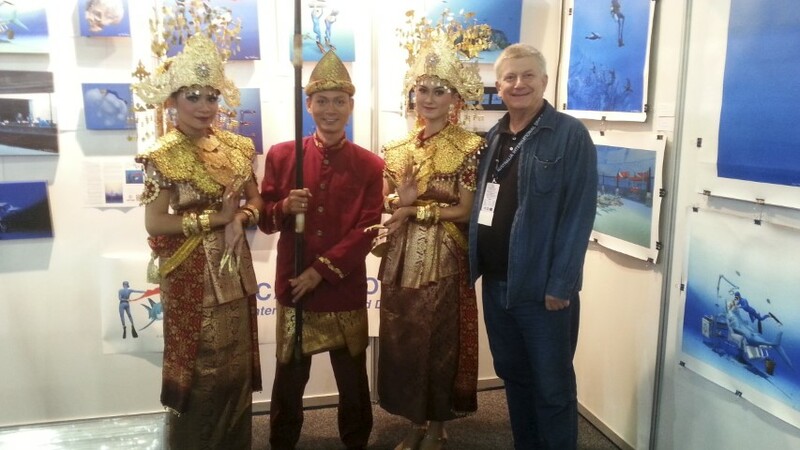 After the Japan, Singapore and Palau, Pascal’s paintings are back in Asia during the Australian International Dive Expo for the 1st time http://australiadiveexpo.com/new. 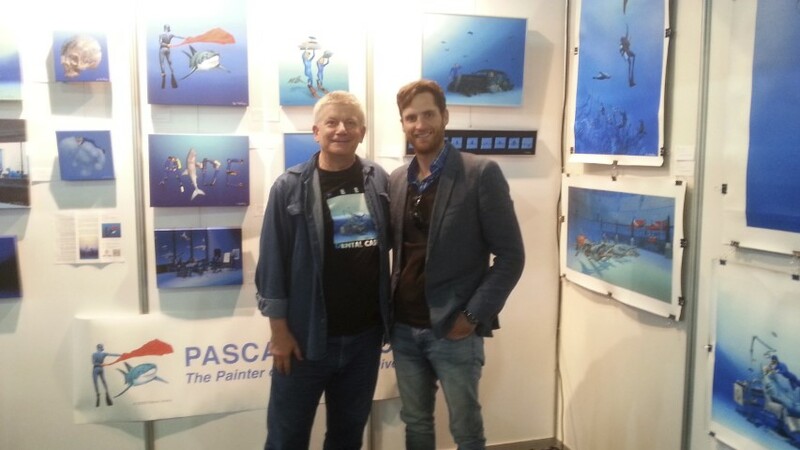 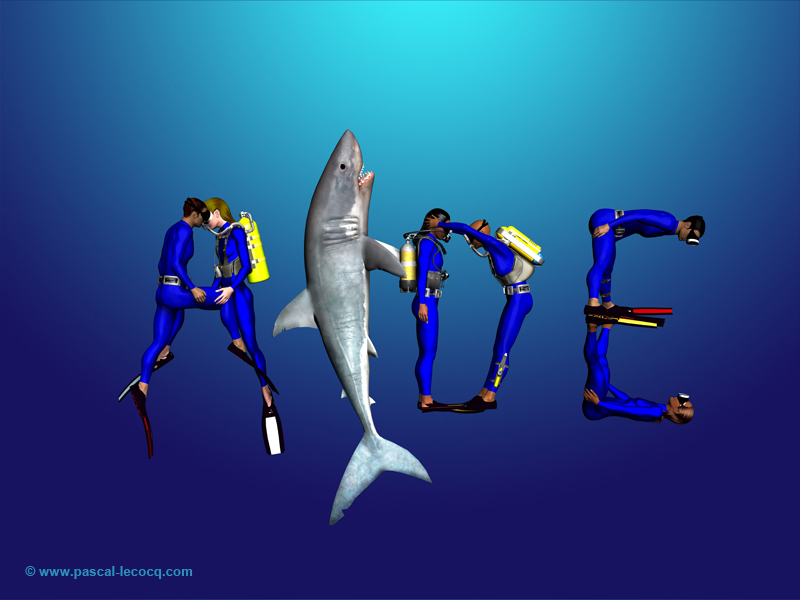 Pascal made presentations in Singapore (Adex 2011) and Palau (Shark week 2014), and is a featured artist at MIDE, Kuala Lumpur, since 2014. 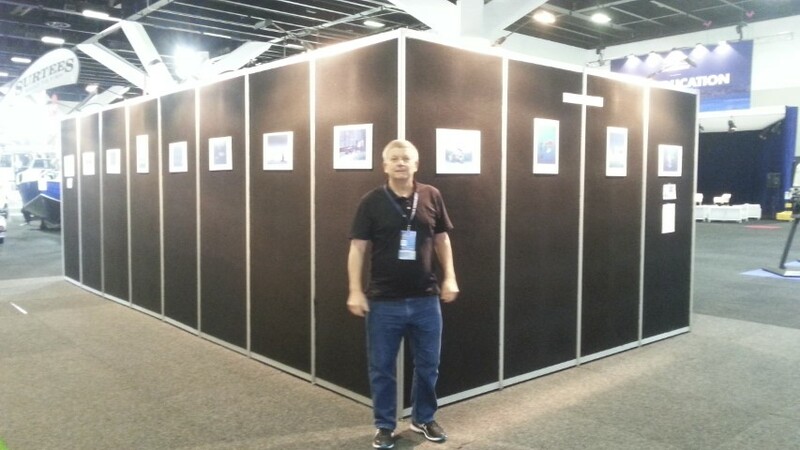 Halls : There are two entrances (one on each level) for visitors and exhibitors. 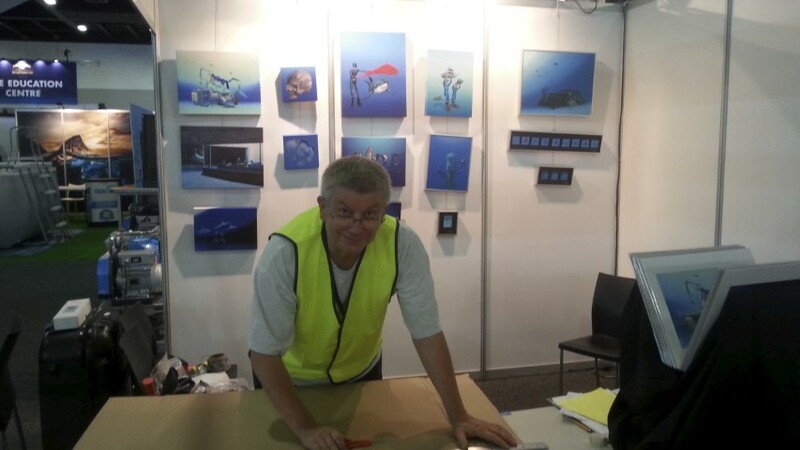 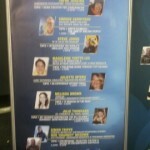 • Exhibition Centre: in the foyer outside Hall 2 (on level 2). 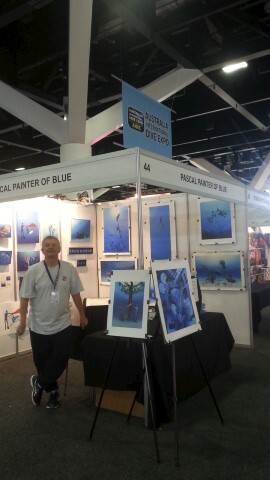 Feature on west side of Cockle Bay). 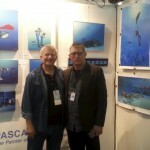 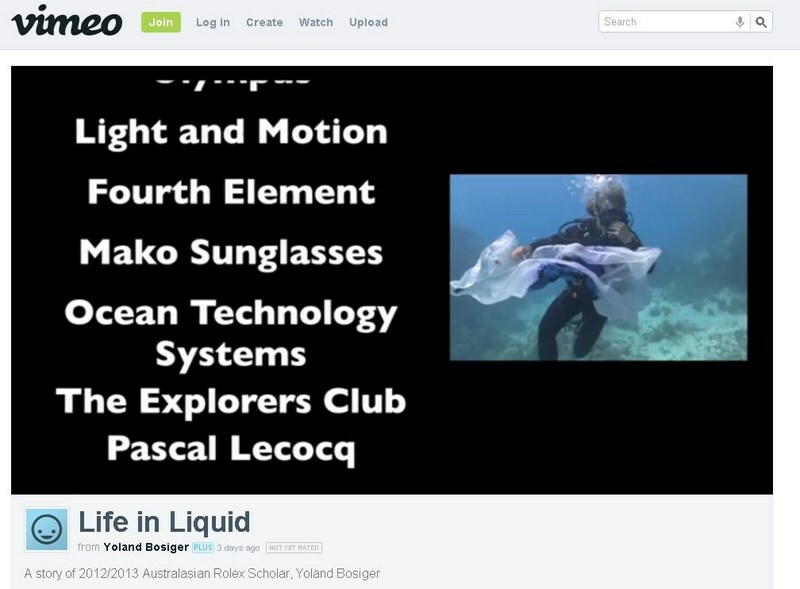 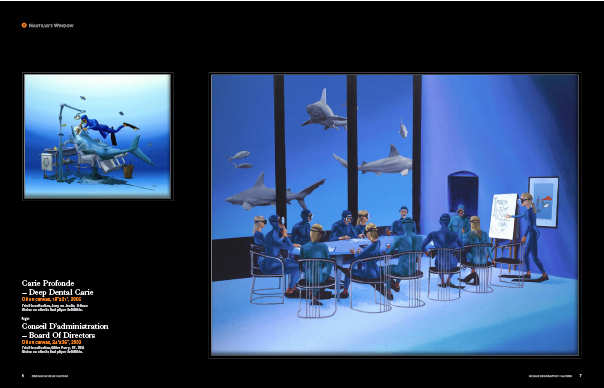 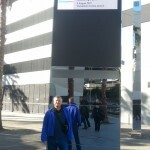 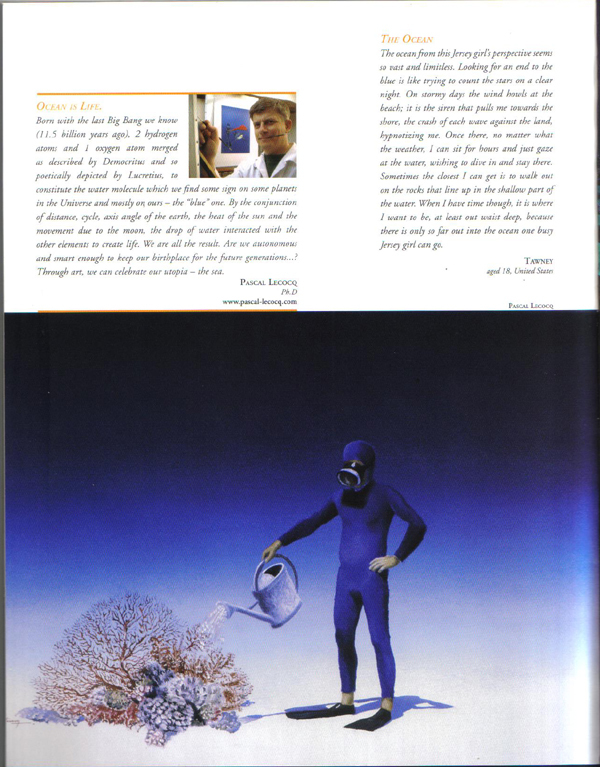 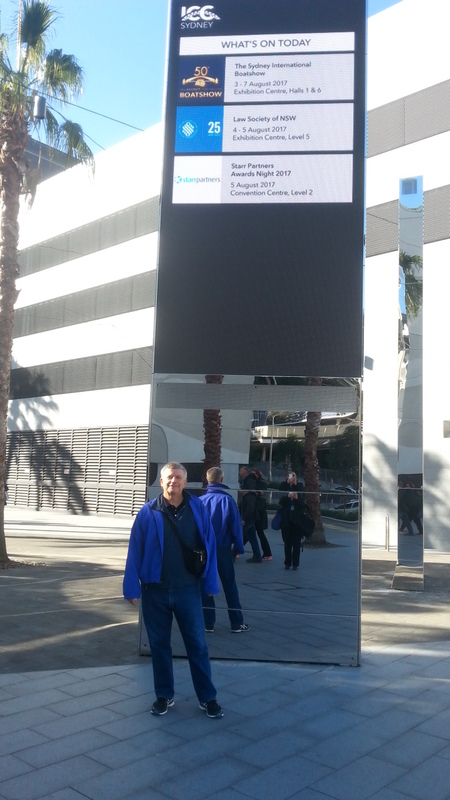 Pascal Lecocq, PhD, is the painter of the diving world most recognized picture: The Matador. 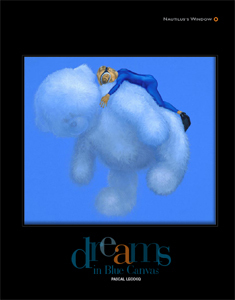 He is the Painter of Blue who paints as a stage director, on high blue backdrops, sky, figures, funny divers, all between hypperrealism and surrealism, flavored with humor. 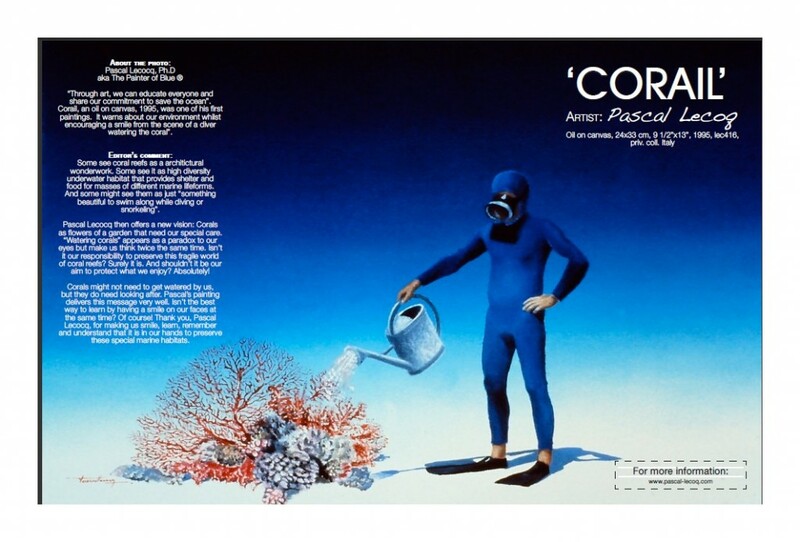 Pascal’s paintings have been exhibited worldwide in more than 300 solo exhibitions since 1977, and in museums in France (2000-2001) and USA (2012-2013). 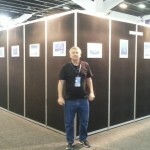 He is also a set and costumes designer for many operas since 1986. 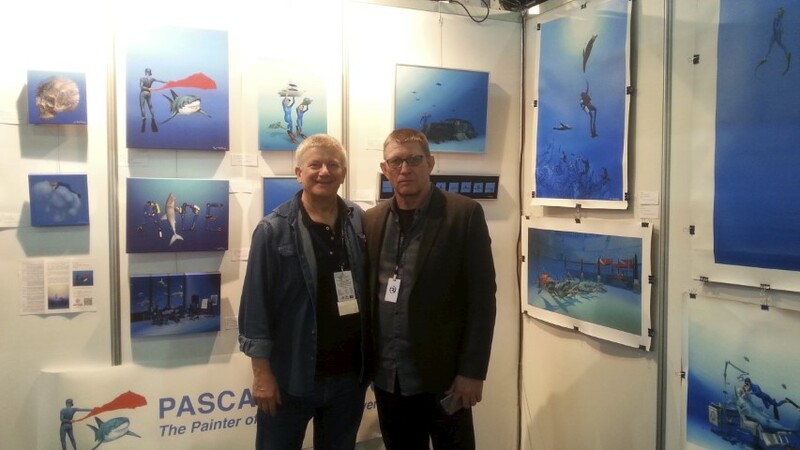 Pascal is doing workshops and children drawing contests to help and promote children to express themselves by painting and being concerned by the environment. 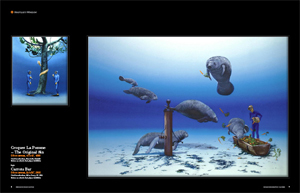 The French painter lives and works in Fort Lauderdale, Florida, USA, since 2003. 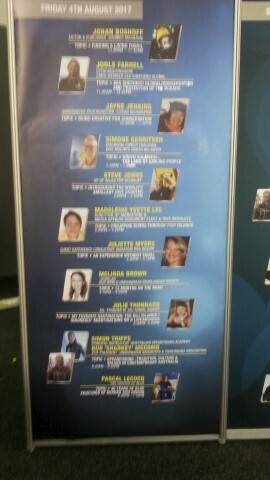 Our friends at MailChimp are helping us make this trip happen! 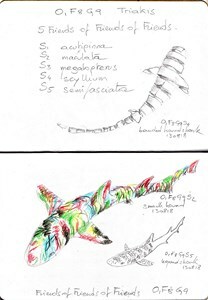 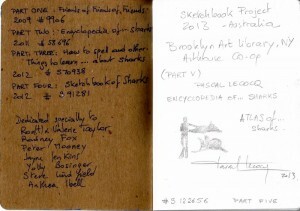 MailChimp delivers the Sketchbook Project to Australia this November, where we’ll be setting up a week long exhibition..
Volume 5 of my sketchbooks about Sharks, part of the Sketchbook Project 2013 organized by the Art House Co-op and the Brooklyn Art Library is on the road. Pick up your city and have fun browsing thousand of sketchbooks at the Mobile Library. 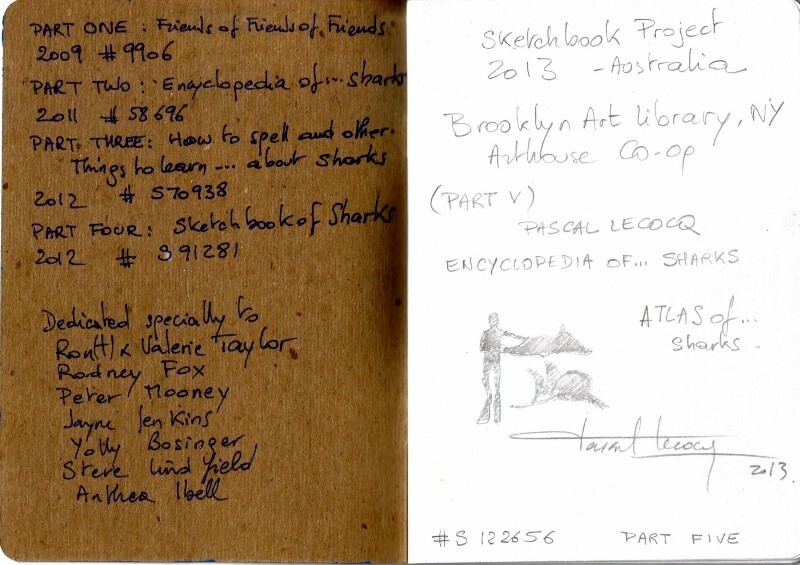 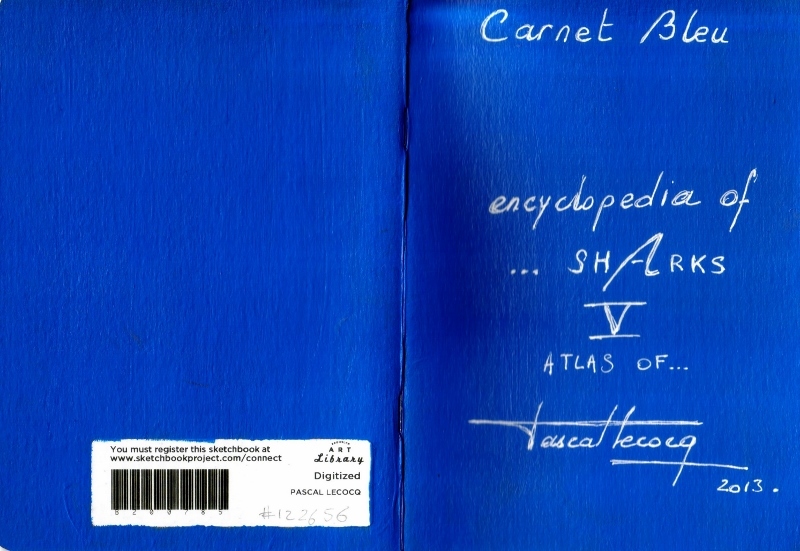 Ask for call number 236.1-5, or sketchbook #S122656 or Bluepainter or Pascal Lecocq. 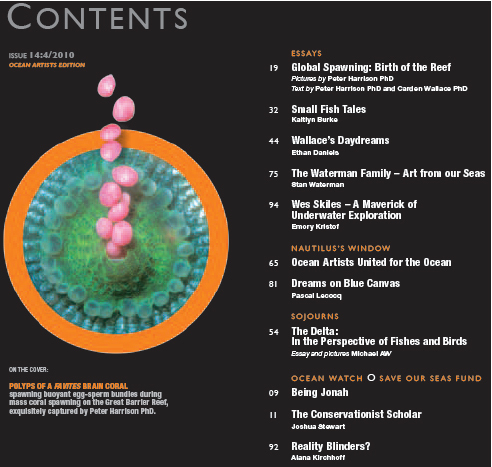 The volume 03 Issue 03 of the sumptuous Australian magazine 72&Rising, all about wildlife, travel, adventure and photography , is “focus on corals” as the editor put in in his foreword. 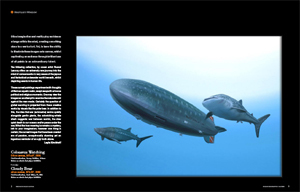 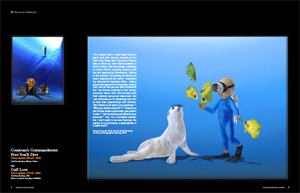 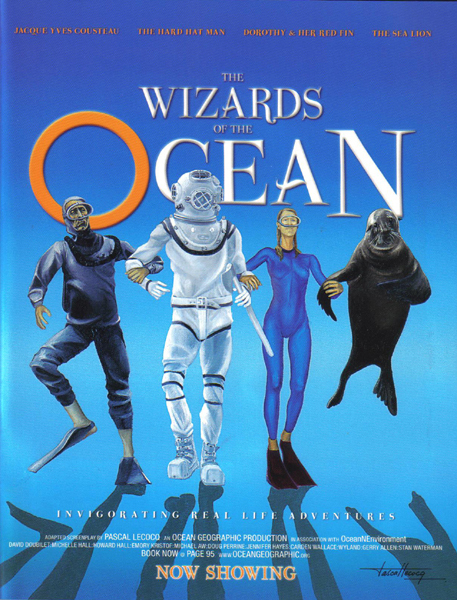 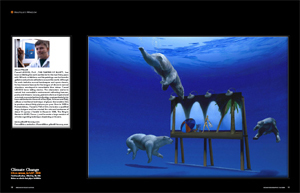 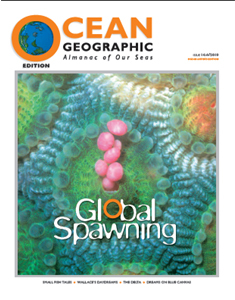 Great contributors and fabulous pictures by some fellows of the Ocean Artists Society are featured in a portfolio “Images with a message” assembled by the photography editor and renown photographer Rico Besserdich.